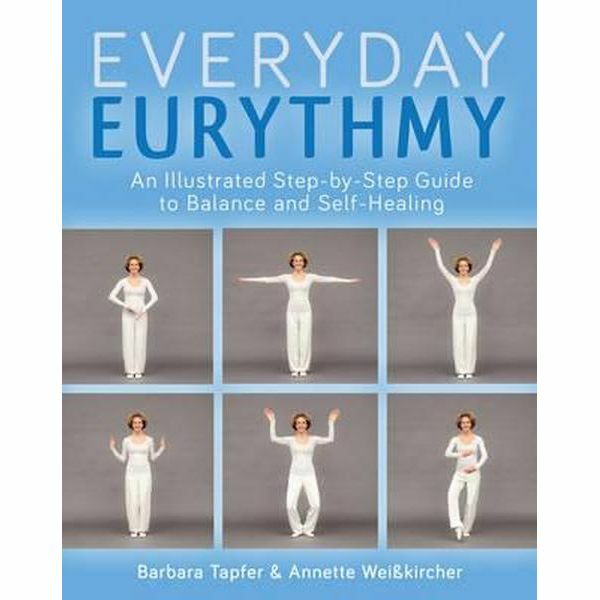 Everyday Eurythmy: An Illustrated Guide to Discovering Balance and Self-Healing through Movement. Edinburgh: Floris Books. Discover the art of eurythmy with this richly illustrated step-by-step guide. Eurythmy is a compelling method of bringing balance and harmony to our body, soul and spirit through a series of rhythmic body movements. For the first time, this unique book captures these gestures visually through dynamic photographs, which clearly demonstrate the core movements of eurythmy therapy. It has long been recognised that we can direct powerful physical and mental changes within ourselves through specific movements of our bodies, as stated by advocates of yoga and tai chi. The authors of this original book are experienced eurythmists, who describe and illustrate the core speech-sound exercises: vowel exercises, consonant exercises and soul exercises, which include love, hope and sympathy. This book is not a replacement for a qualified eurythmy therapist, but is intended as guidance and orientation for patients practising on their own, perhaps after a few initial sessions with a therapist, or for more experienced eurythmists.